The stories we tend to remember are the ones which have a little bit of everything. Small details that give us a big picture. 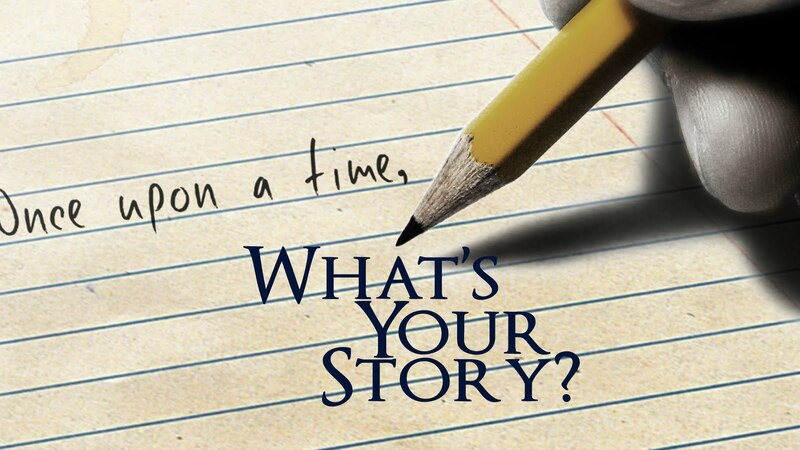 Some people are born storytellers; they virtually transport you from one place to another during a conversation. Stories help build relations, communities, and trust. Isn't that exactly what you, as an online business owner, want to do? The key feature of your online business is your product. How you market your product/s should be thus central to your business.Marketing is like storytelling and it’s better when the story is engaging. Product descriptions are your Marketing tool - your chance to share stories that build a community, those that will help gain trust. The five important elements which combine to form a great story are character, setting, plot, theme, and conflict. Create an imaginary customer, a person for whom the product has been designed and of course, the one to whom you want to sell it. This character represents your target audience. You need to know this character so well that you should be able to tell what makes her eyes sparkle, what makes her shrug her shoulders, how she makes decisions, what would tempt her to click “buy now” and what is her deal breaker. When you know your character that well, you will have the information to transform product-centric descriptions into customer-centric descriptions. We love talking about our products. We live and breathe our website, our product range, our packaging and everything we have to offer. Unfortunately, our buyers are hardly excited about this. They see product updates on almost all websites and find it mundane to see same things on our website. What they want to know is what is in it (The product) for them. Why should they buy it and more so, why to buy it from you. <span">This is where you set the stage. Your products first introduction takes place here. And as they say, a firm handshake communicates what kind of personality you are. The same is true for the product. Pro Tip: Avoid the cliches like “Excellent quality. Water resistant”. As soon as the buyer reads that tag, they will wonder, “Aah! that’s what everyone claims.” Be specific instead. “Waterproof boots, 6 months guarantee”. The handshake (setting) must be kept brief and followed by that is the conversation about the product. The features, specifications, benefits, uses should be a part of your plot. To entice people to buy your product, they also have to read your copy. Research has proven that once someone holds the product in their hand, they are more inclined to buy it. You have to offer the same experience even when you sell online. Clear, crisp, realistic pictures of your products and a comfortable font size are essential to give this experience virtually. Make it an easy-to-scan and easy-to-read copy of the description to stop people from skimming through the page. Are the products you sell available in different sizes and colors? Any accessories that go complimentary with the product? Are there any similar products in your store that you would like to point to? Or, any announcements that you want to make about availability or promotional offers. Though you may feel that this information is not directly related to the product per se, research also suggests that lack of all possible information, not available upfront also results in higher rate of shopping cart abandonment. And finally, as you move towards the conclusion of your story, remind yourself that a plot is never complete without a conflict. Conflict is a problem that must be solved. When your buyers are unsure of buying the product they just saw, solve their problem by tempting them with social proof. Show them the other perspective, include voices other than your own. Quote, the best product reviews you have received for each product and also provide a link to view all the reviews received. People are often swayed to buy a product that has maximum positive reviews. It tells them that many people have bought from you and they are happy to have made that choice. Stories can be told in six words or in sixty sentences. It all depends on how you draw the character. You want to show your enthusiasm without coming off like a creepy unsolved mystery. The moral of the story: to differentiate your product you need a unique description, a story that is inspiring, short yet compelling.